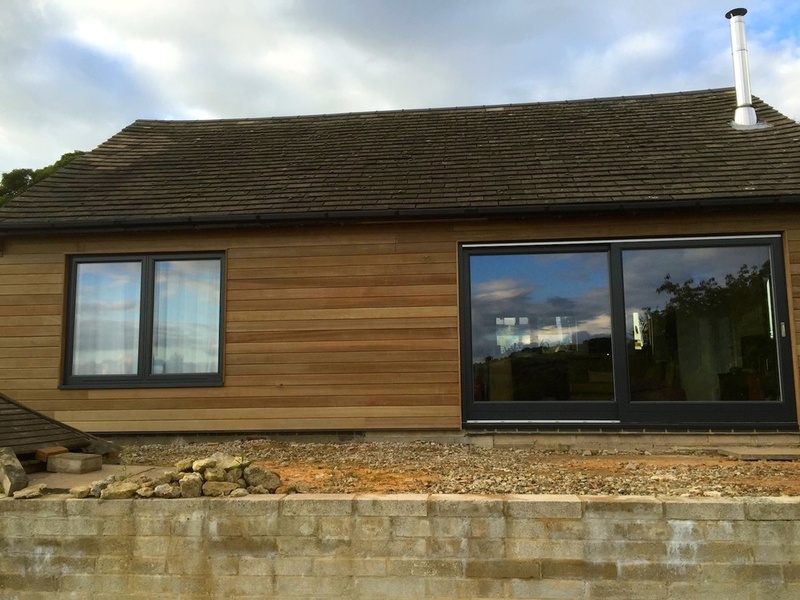 Based in Matlock, Derbyshire on the edge of the peak district, White Peak Design & Build are specialists in designing and creating beautiful, bright, and functional timber framed buildings. 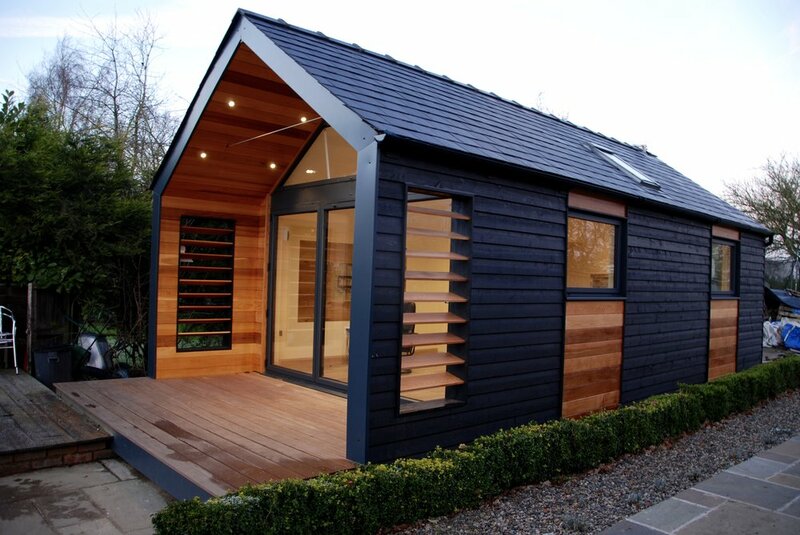 Garden Offices give you a unique, personal space for that extra bit of freedom in your life. Perfect for use as a home office, reading room, entertaining space, guest room, studio, or gym, a garden office can give you an ideal space for work and relaxation. Garden rooms are a cost-effective alternative to an extension or conservatory, and will increase your home's value. We can even fit independent electrical and water supplies to create a self-sufficient annex to your home. Extensions, studios, Music, your own gym or a whole new build- what do you need? With so many of us working from home or running home businesses, it's no surprise that Garden Offices have become a popular way to add space at home. With no rent to pay, a garden office soon pays for itself through savings in workspace and travel costs. Perhaps you need space to do the things you are passionate about - creating art or music, a hobby or a craft? A Garden Studio preserves the living space in your house and can usually be better adapted to your needs than converting an existing space. Need space for a gym, study, reading room, music room, or just somewhere you can relax? Often a garden room is the easiest way to create a dedicated space for your leisure needs, helping you to get the relaxation time you need. Make use of an unused patch of garden and create a beautiful and functional space that can be used all year round. As with all of our garden buildings, we designed this studio specifically for the client, tailoring it to fit within the space and take advantage of the features perfectly. White Peak Design and Build are a specialist timber frame design and build company. Our team combines the skills of qualified and experienced carpenters, an architect, and a construction manager. We love what we do and we hope that this is reflected in our product and service. We’ve worked with our trusted local installers for years, and each comes with a wealth of experience in their individual areas, so you can be sure that the service and end product is of the highest quality. Our aim is to provide a professional, reliable and honest service, with well-thought-out products with no compromises on quality and value. 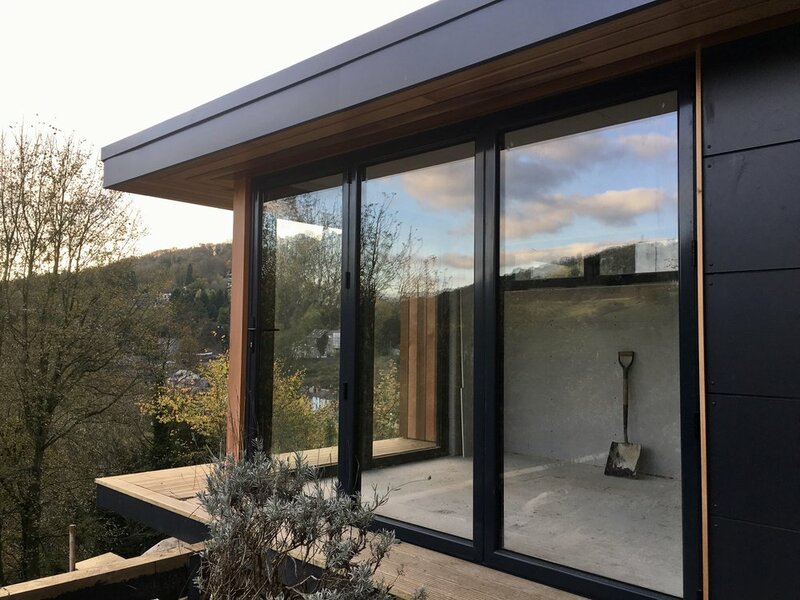 Operating out of our workshop in an old mill on the outskirts of Matlock, we design and build high quality garden offices, having installed them locally throughout Matlock, Derby, Sheffield and the Peak District. We also serve a wider area, more recently travelling further a-field to Richmond in London and Cheshire. At its core, White Peak Design & Build is a tradesmen-led company with a passion for designing and building beautiful, innovative outdoor structures. We've been planning and carrying out various kinds of builds for years, but have recognised garden offices as a fantastic way of gaining extra space. We work closely with fully qualified and reputable architects, engineers and tradesmen to provide a professional and reliable service. We work with the client at their own pace to ensure that what we propose and build is exactly what you want. We'd like to keep you up to date with new designs and special offers. Sign up with your email address. We respect your privacy and your email is safe with us. Unsubscribe anytime automatically. Thank you for your interest. You'll receive an email confirmation shortly. Thanks for your message. We'll get back to you with an answer as soon as possible.